So I caved in a few days ago and bought the Lip Gloss Roulette! I knew I had to own this set the minute they released photos! I’m a huge sucker of lippies, especially mini lippies! This set comes with 11 Lip Polishes and 4 Lip Creams! This set costs $59 and has a $135 value! I mean, how can I not have it?! 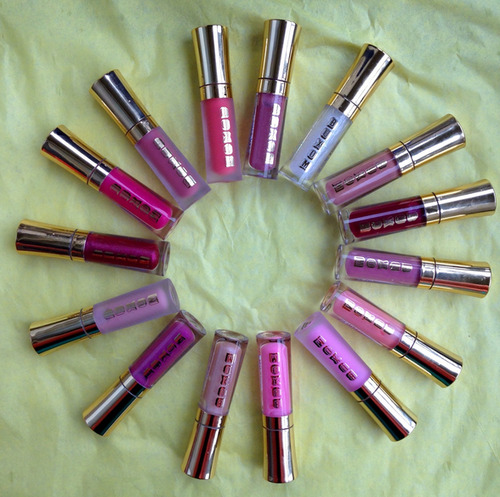 I’ve always loved Buxom Lip Glosses because their glosses give this amazing cool, refreshing sensation and the colors are beyond gorgeous! This set is a total 10/10 for me! 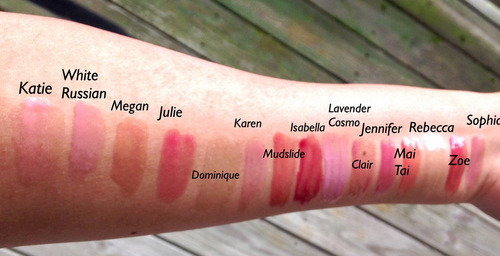 You can purchase the Buxom Lip Gloss Roulette here! Priyanka is a twenty something Indian American beauty and lifestyle editor that promotes diversity, individuality, and empowerment.